The Paper Trail Diary turns three and celebrates with a giveaway! Well it looks like I’ve kept this lil blog alive for three years now! Go me! 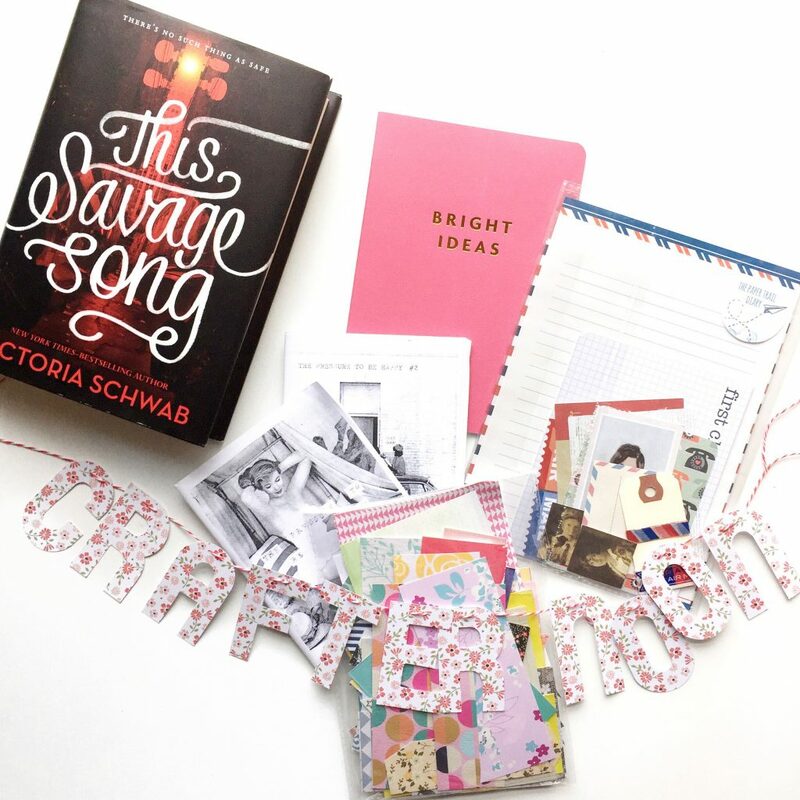 So to celebrate the awesomeness that is blogging about books, snail mail, zines, and paper crafts, I’m going to do another blog birthday giveaway! Comment on this post about a great book you’ve read recently! I’ll pick a winner at random on Wednesday, May 10! In the last year, I also finished the Georgia Nicolson Readalong and helped start the Book Lover Postcard Swap! And a special thanks to all of you fellow paper nerds, bloggers, publishers, and letter writers who make this so much fun!